After the delay of Uncharted 4: A Thief's End fans of the Drake series were left with few options for their next-gen consoles. 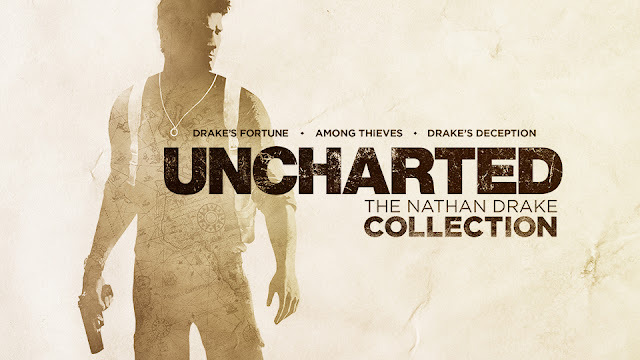 Enter, Uncharted: The Nathan Drake Collection. "The team at Bluepoint Games is incomparable regarding their portfolio of achievements and remastered releases, and we’ve been working closely with them to bring over our engine to make Uncharted: The Nathan Drake Collection an exemplary game. 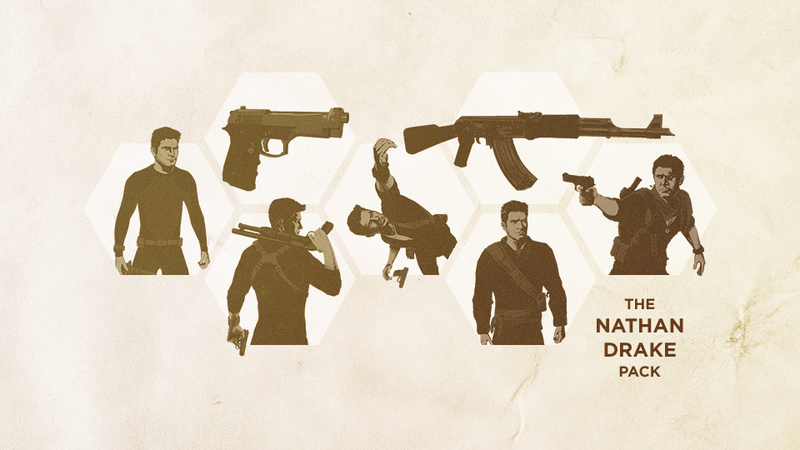 That means not only delivering the single-player campaigns of Uncharted: Drake’s Fortune, Uncharted 2: Among Thieves, and Uncharted 3: Drake’s Deception in 1080p and 60fps with better lighting, textures, and models, but also adding a range of improvements and additions across all three games including Photo Mode and new trophies. We put together the list of these improvements and additions based on countless forum posts, messages, Tweets, and even through personal conversations we’ve had with a number of you over the years. More on these specifics in future updates." And of course there are pre-order incentives. What would a collection be without pre-order incentives? Uncharted: The Nathan Drake collection will be available this October. Buying it will also grant access to the Uncharted 4: A Thief's End multiplayer Beta when it becomes available.